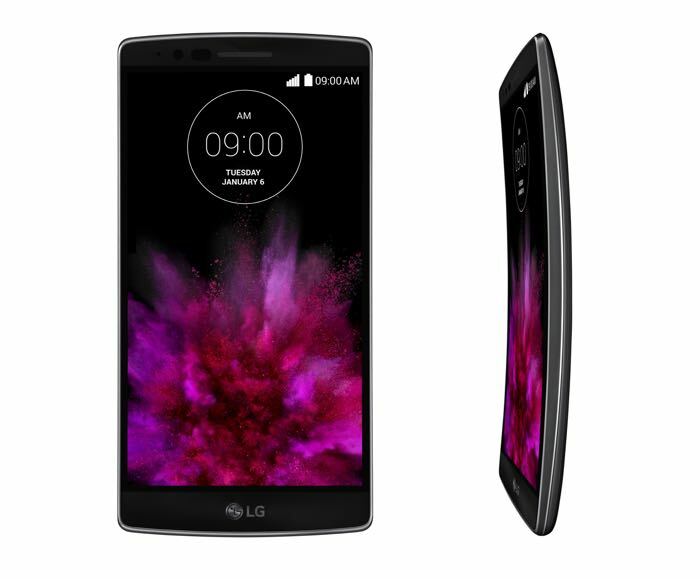 Earlier this month at the Consumers Electronics Show 2015 in Las Vegas, LG unveiled the impressive LG G Flex 2, which comes with top-of-the-line specifications. Recently, the company announced that LG G Flex 2 will be available in their home turf on January 30th for 800,000 Korean Won (almost $737), and will be available from all three major carriers in the region. It’s a little high, but you do get a premium smartphone with high-end specifications. As a quick recap, the handset comes with a 5.5-inch curved P-OLED display sporting a resolution of 1920 by 1080 pixels with a 403 ppi pixel density and Corning Gorilla Glass 3 protection. The processing power comes from a 64-bit Qualcomm Snapdragon 810 processor paired with Adreno 430 to handle the graphics. Similar to the LG G3, the company is offering two variants of the smartphone: one comes with 16GB storage and 2GB of RAM, wile the other one features 32GB of storage and 3GB of RAM — both versions offer a microSD card slot as well. As for the Korean variant, it appears to have 2GB of RAM and 32GB of expandable storage unlike the international variant. Other features include a 13MP camera for photos and videos, 2.1MP front-facing camera, a 3,000 mAh battery and runs Android 5.0 Lollipop as its operating system. It’s also expected to launch in the international markets in the coming months, we’ll update you as soon as we hear more about its launch date and pricing.